Proving that Cultural Marxism has profoundly infected scientific inquiry, a Nobel Laureate responsible for the single greatest scientific discovery in the history of mankind — the molecular structure of DNA — has been attacked for telling an empirically verifiable FACT about race and IQ. 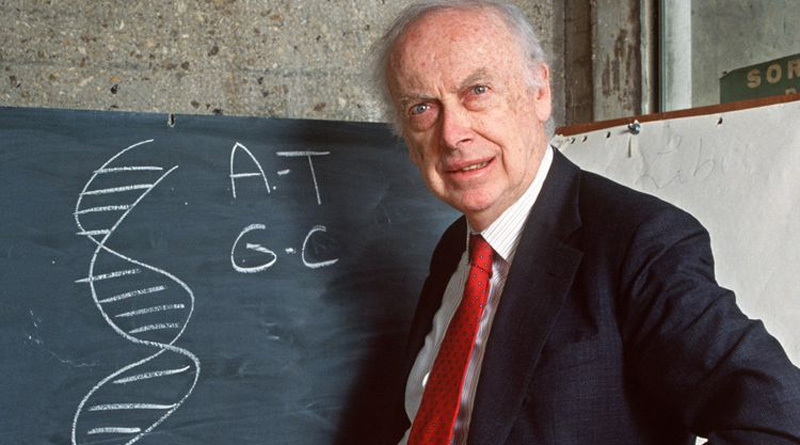 Much like Galileo before him, Dr. James Watson – who shared the 1962 Nobel Prize in Medicine for discovering the molecular structure of DNA – has been roundly denounced and stripped of his academic titles and responsibilities for stating in a BBC interview that average black IQs are not comparable to those of whites. This is an interesting statement coming from an ostensibly “scientific” enterprise, since there are over 600 empirical studies proving a 15-point disparity favoring whites over blacks in average IQ levels in the U.S. This phenomenon has been demonstrated many times and in many ways, but it has become a fact that dare not be uttered. Cultural Marxism’s “long march through the institutions” did not leave science untouched: These charlatans have made it their priority to attack and destroy anyone who rejects their imposed orthodoxy of political correctness. 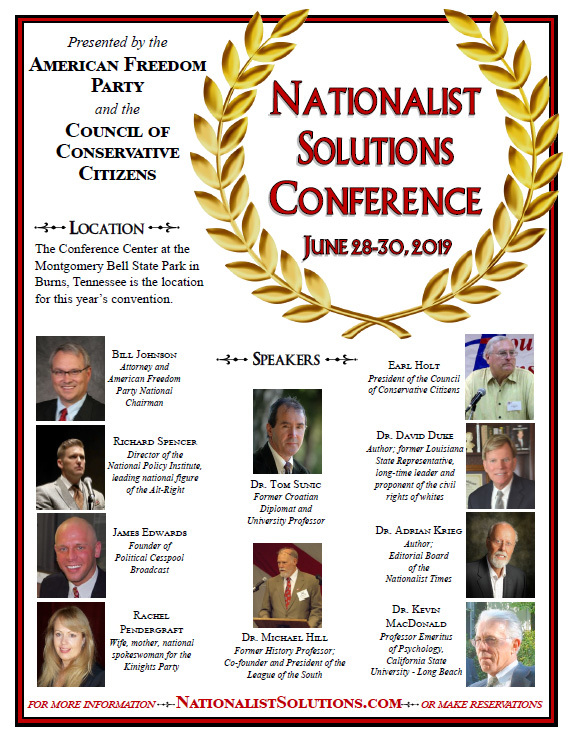 They subvert any endeavor that produces results undermining their quest for a one-world socialist government, reminiscent of 1984 or Brave New World. The usual suspects tried to dismiss Dr. Watson’s candid remarks as those of a senile old man, who has “lost cognitive inhibition,” as some Cold Spring spokesman — aptly named “Wigler” because he’s a worm — stated to the pathological liars at the NEW YORK TIMES. Those 600 or more IQ studies demonstrating a 15 point advantage favoring whites over blacks are examined in “The Bell Curve: Intelligence and Class Structure in American Life,” by Richard Herrnstein and Charles Murray. The Free Press, 1994.